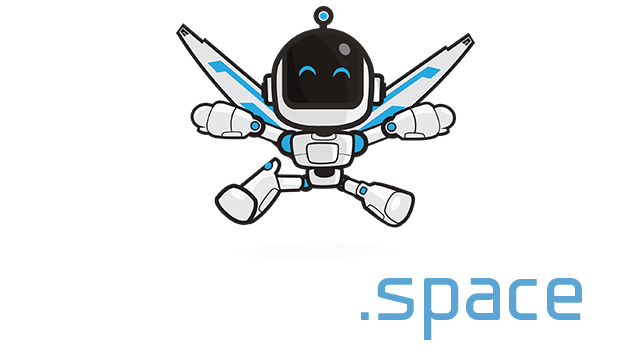 Puble.io | Play Puble.io free on iogames.space! 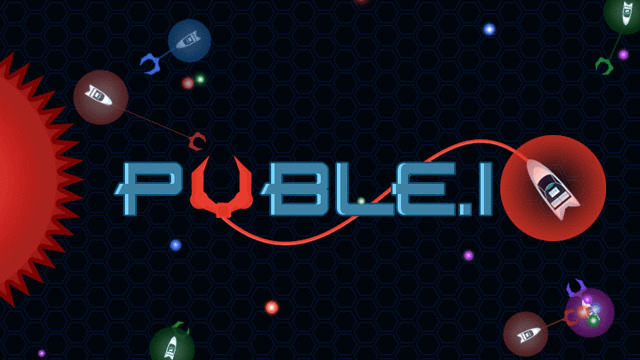 Puble.io is one of the latest iO games online that allows you to direct a boat in a bubble around the arena for hunting for a lot of food orbs and killing the enemies. With unique gameplay, amazing graphics, as well as nice features, surely this Multiplayer game will keep you entertained for hours. When you spawn into the playfield, you will begin controlling your bubble boat carefully and try to make the bubble bigger through eating a lot of spawning orbs. Your boat is equipped with a deadly hook that can be used to kill your opponents. When you run into an enemy, you should quickly throw the hook at him accurately, he will die and leave a lot of mass which can be absorbed. The more mass you eat, the larger your bubble will become. This will help you increase your rank on the leaderboard. You can make a speed boost if you want, but make sure you already gain a large amount of mass. Always keep an eye on the surroundings while you are roaming and searching for foods. Avoid the hooks of other opponents, defend yourself and try to take the lead.